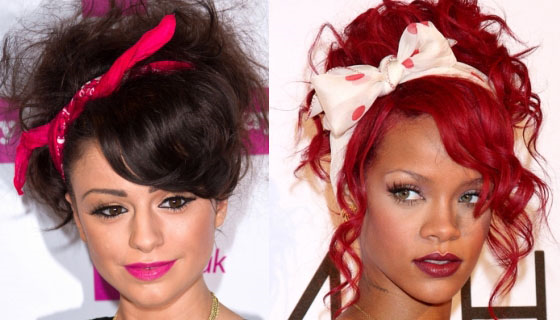 We Heart: Hair Accessories – I Heart Hair, Inc.
Transform your look with an eye-catching hair accessory. Below is a list of affordable hair accessories to add to your collection. 2) laid across the forehead. YUP they're back! 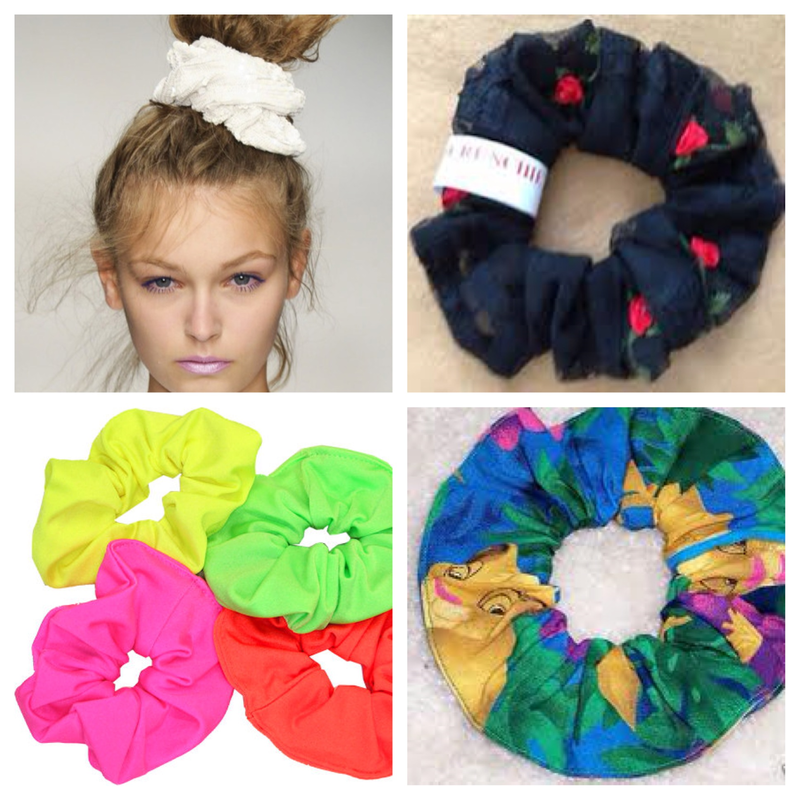 Grab a large scrunchie to add glam to your hair style. Available in a variety of colors. 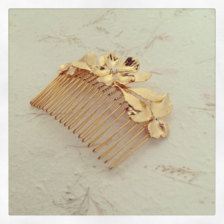 Turn a bold or large hair clip into the focal point of your hair style. Stay trendy by using an patterned scarf to transform your look. 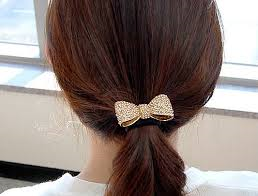 Use a unique ponytail holder that will contrast with the color of your hair. 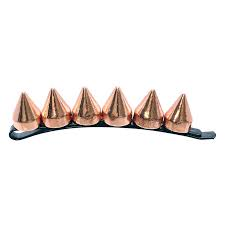 Yes, these have been around for years. 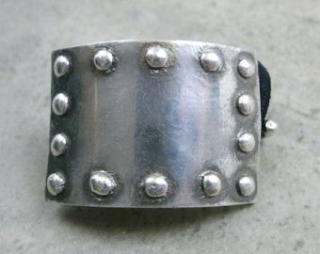 Fortunately, this trend never fades away! It's a simple way to have a sophisticated or classy chic look. 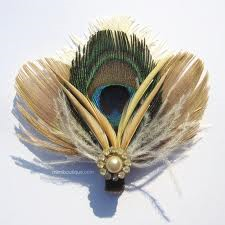 This hair accessory is very trendy, especially for a bad hair day.